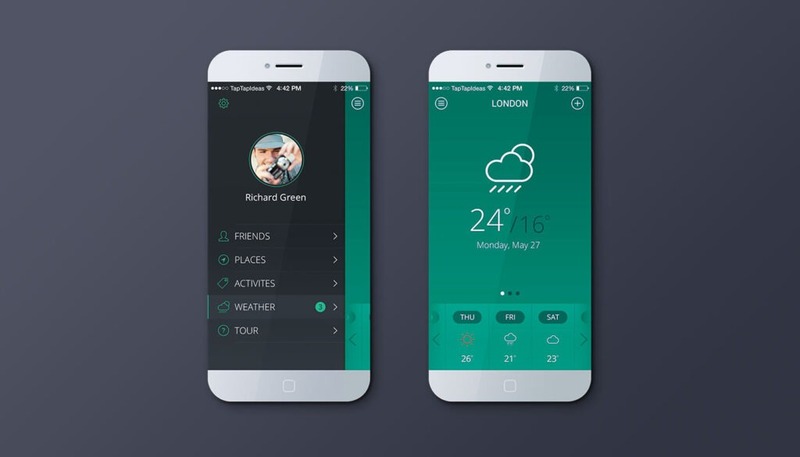 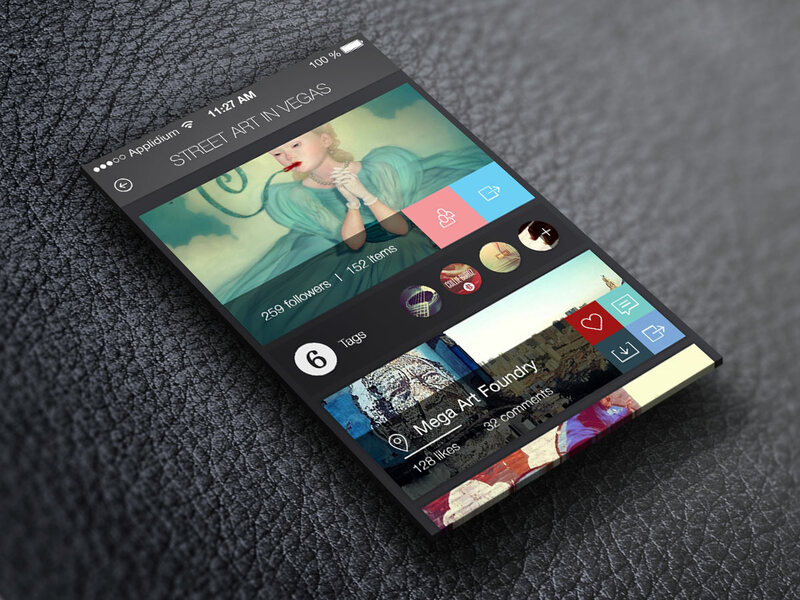 The task was to create a weather application mockup. 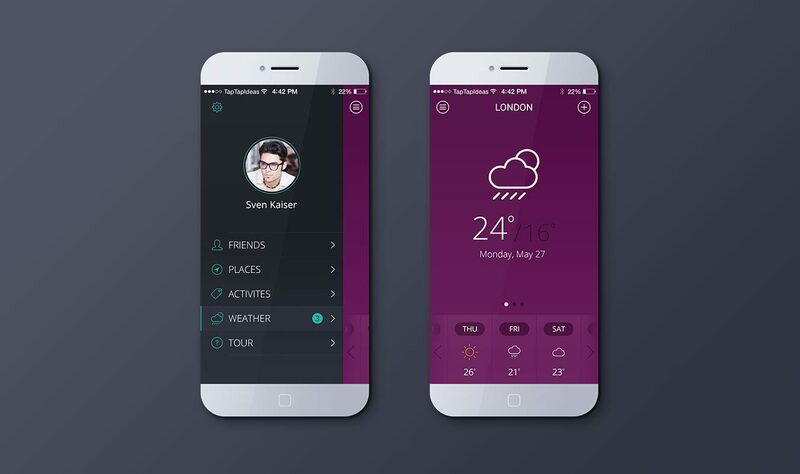 That was it, it was pretty much an open book design, so we created something that would allow the weather to become a social element. Find out what the weather is like where your friends or family are, and share the current climate to all of your friends.